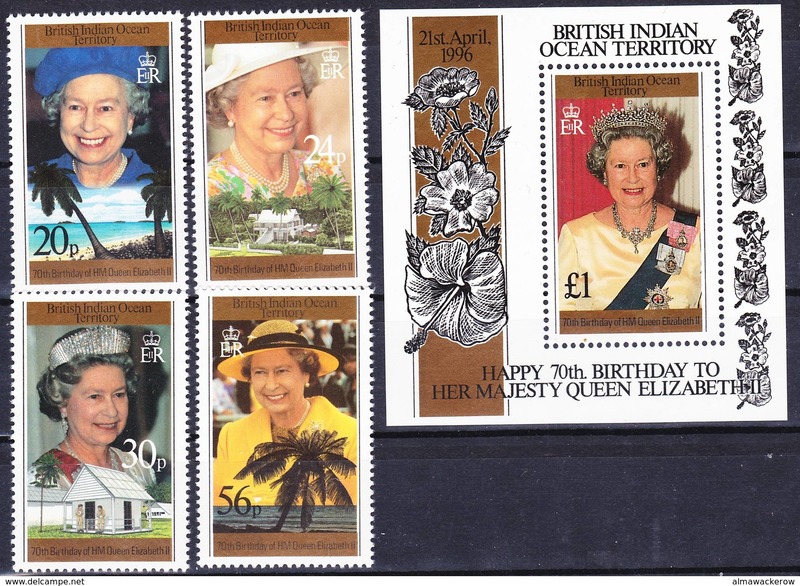 BIOT British Indian Ocean Territory collection 1997-2008 compl. 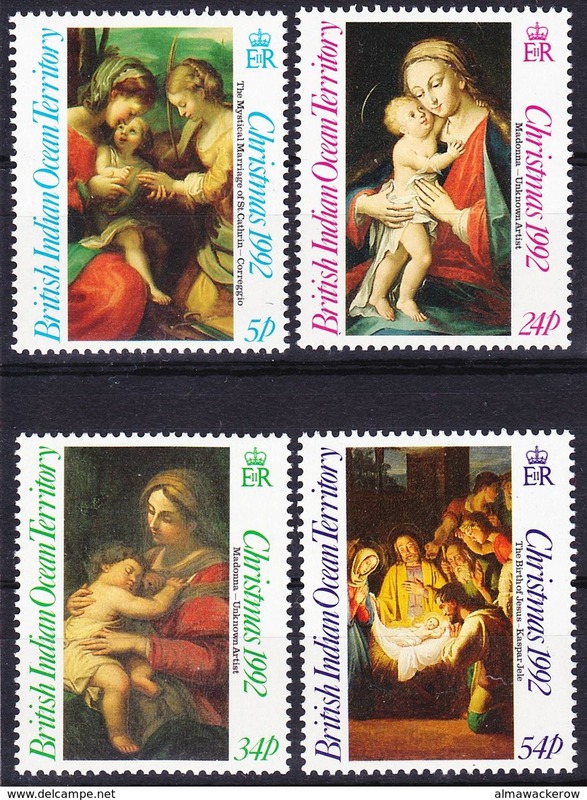 MNH **, rare occasion!, see detailed scans+description! 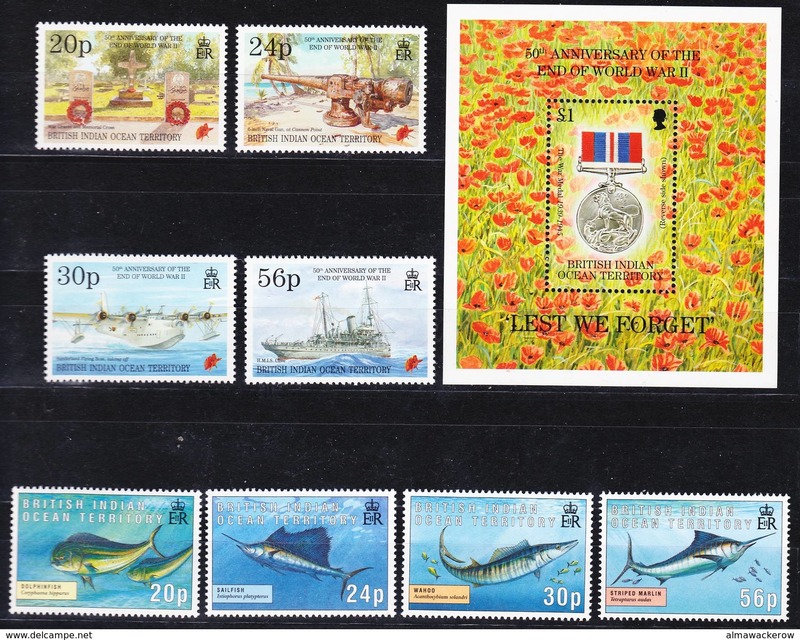 BIOT British Indian Ocean Territory 1995 compl. 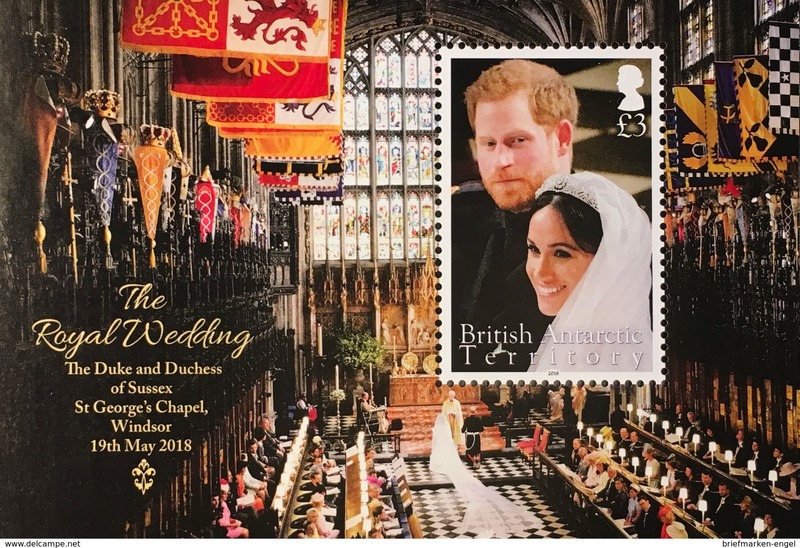 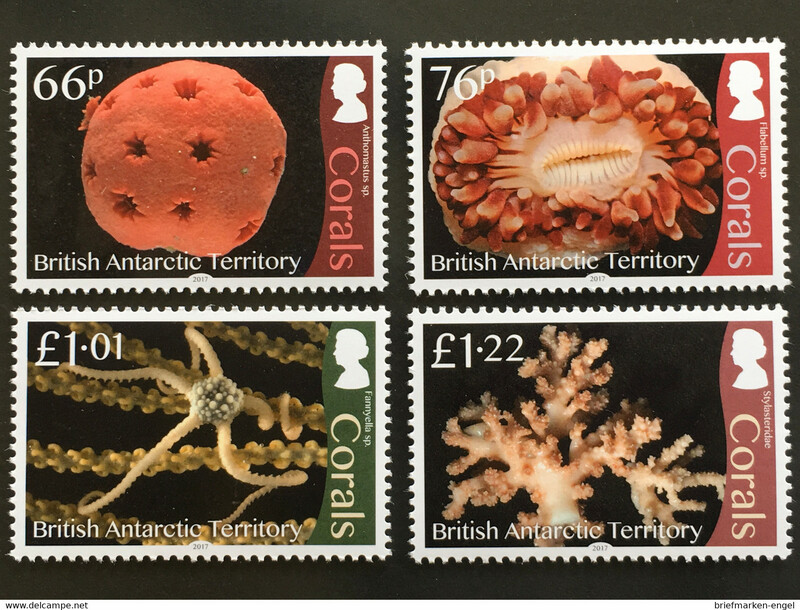 year, all 2 sets + MS, Mi 170-78 + Bl 5 MNH **, I sell my collection! 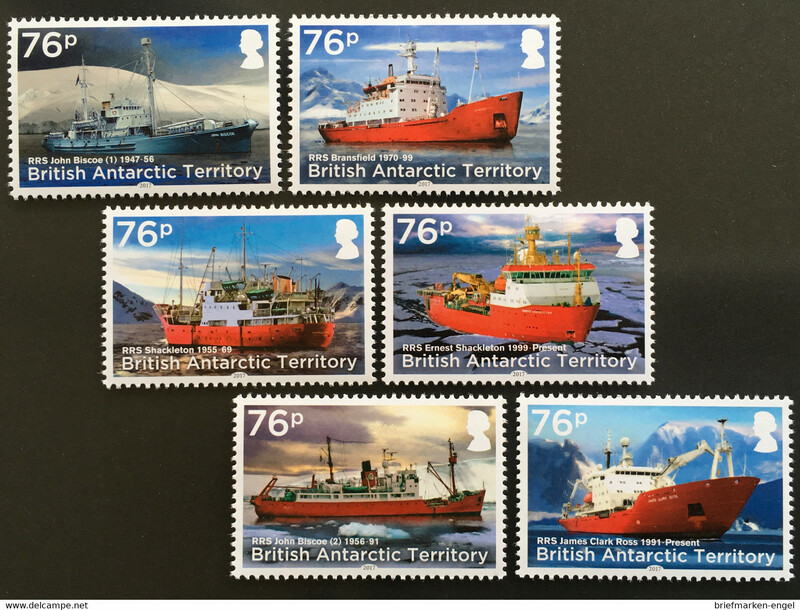 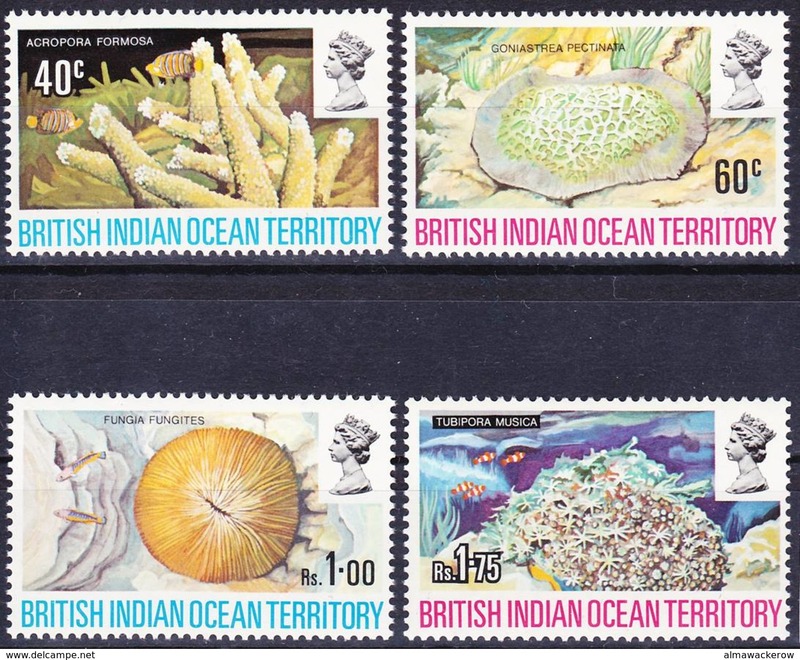 BIOT British Indian Ocean Territory 1994 complete year, all 4 sets issued Mi 148-169 MNH **, I sell my collection! 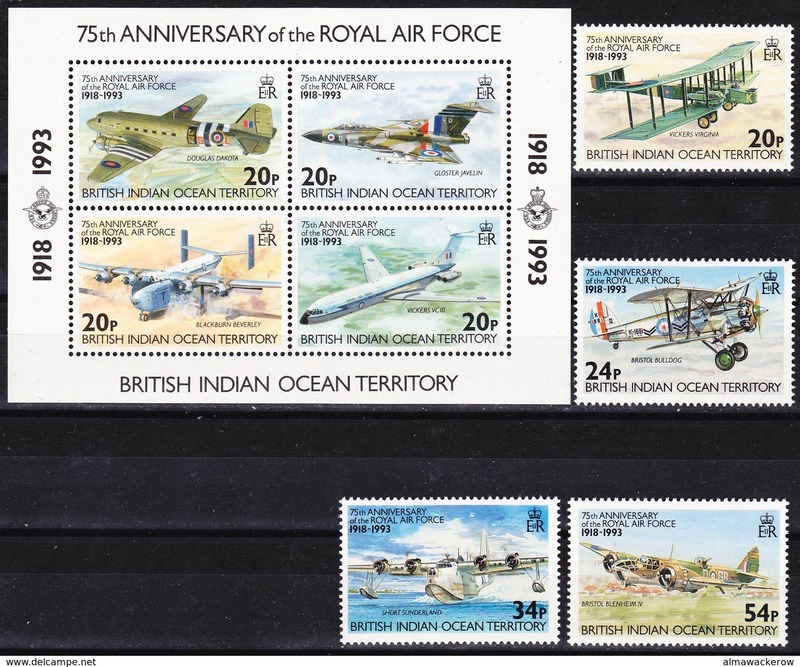 BIOT British Indian Ocean Territory 1993 RAF 75 years compl. 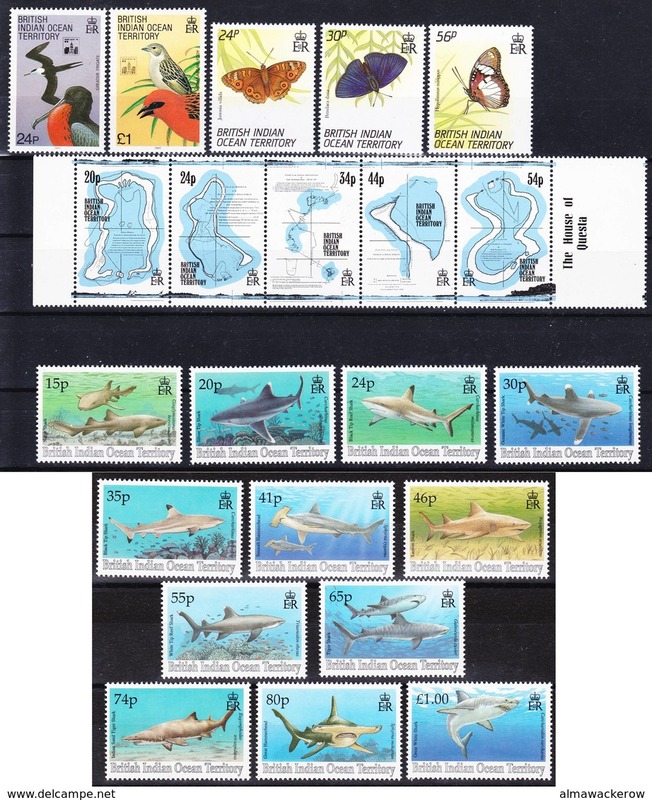 + MS Mi 136-139 + Bl 4 MNH **, I sell my collection! 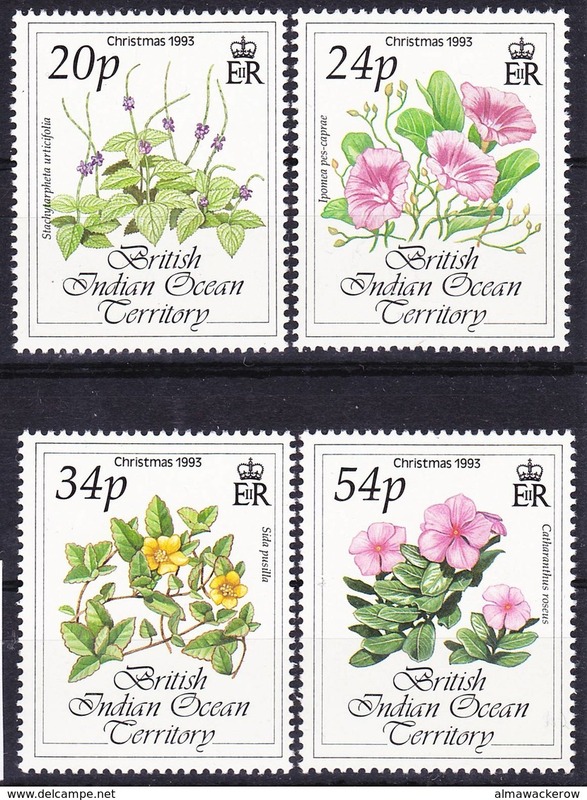 BIOT British Indian Ocean Territory 1993 Christmas flowers compl. 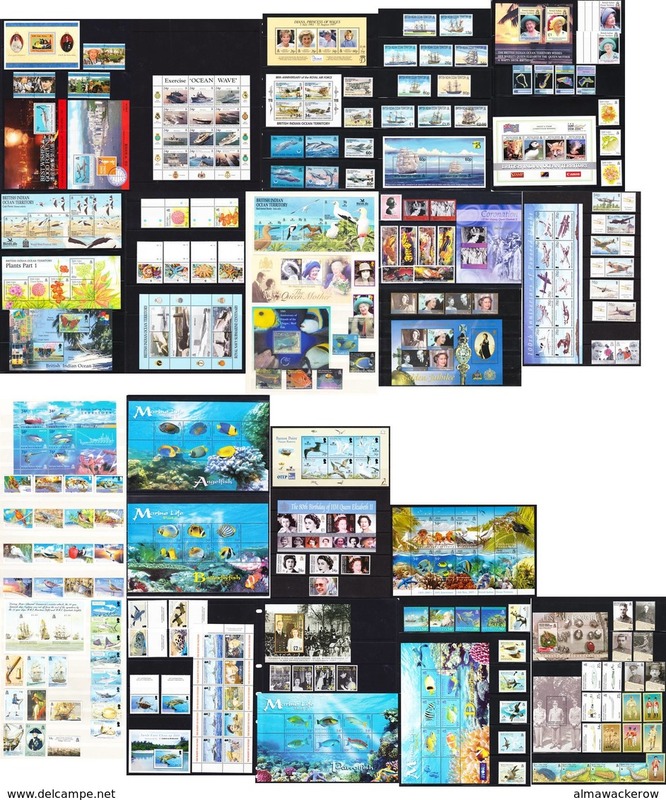 Mi 144-147 MNH **, I sell my collection! 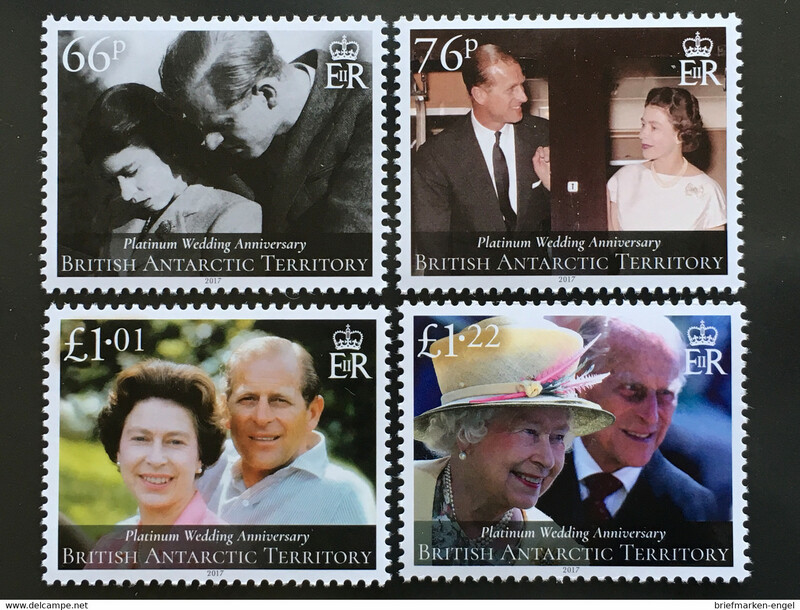 BIOT British Indian Ocean Territory 1992 Christmas complete set Mi 128-131 MNH **, I sell my collection! 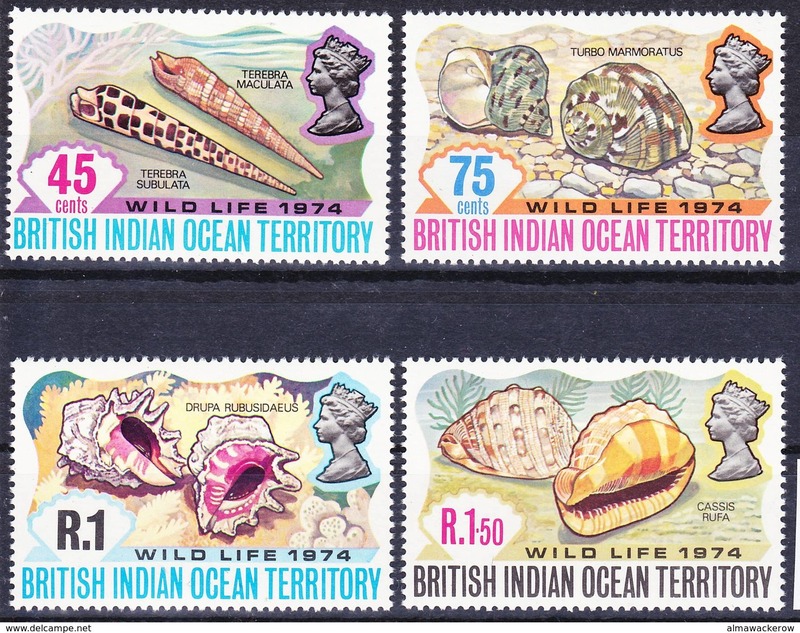 BIOT British Indian Ocean Territory 1974 seashells complete set Mi 59-62 MNH **, I sell my collection! 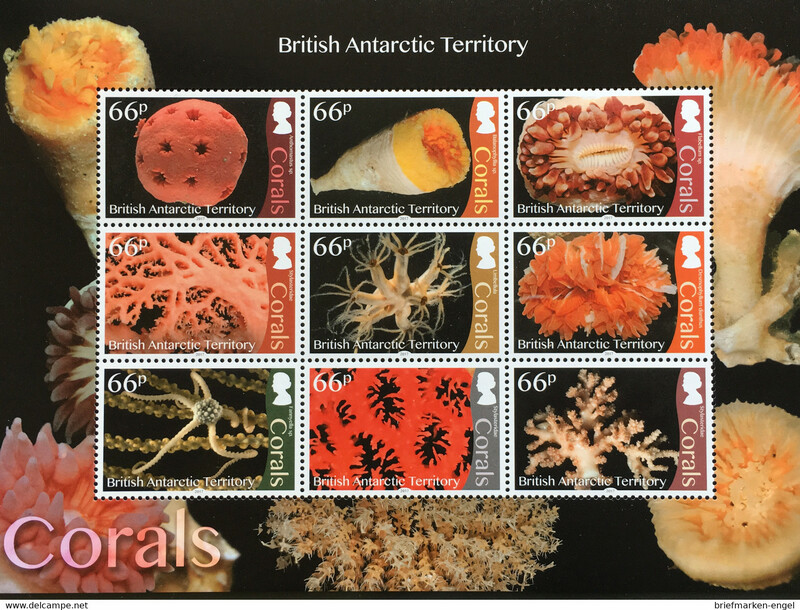 BIOT British Indian Ocean Territory 1972 corals complete set Mi 44-47 MNH **, I sell my collection! 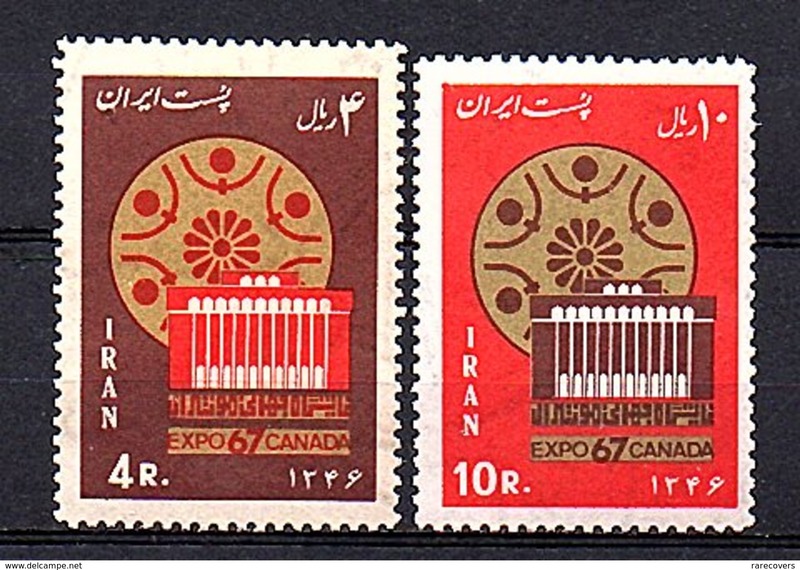 MiNr. 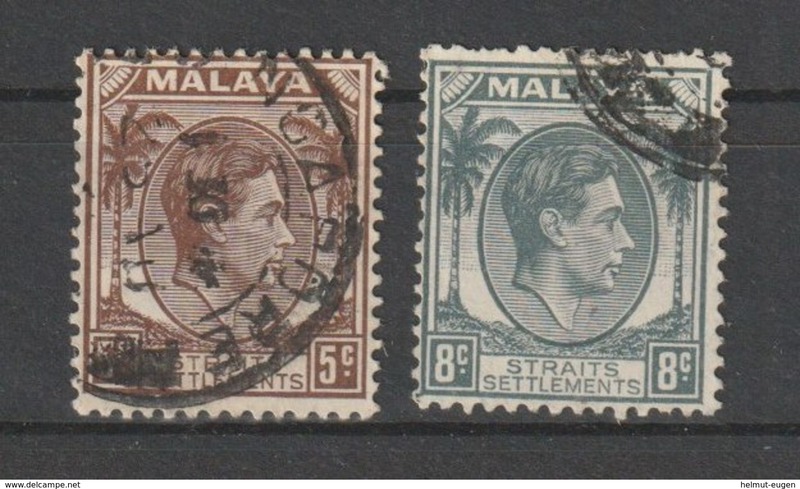 215, 217 Malaiische Staaten I Straits Settlement 1937/1941. 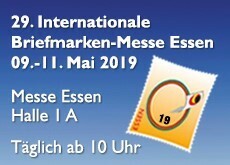 Freimarken: König Georg VI. 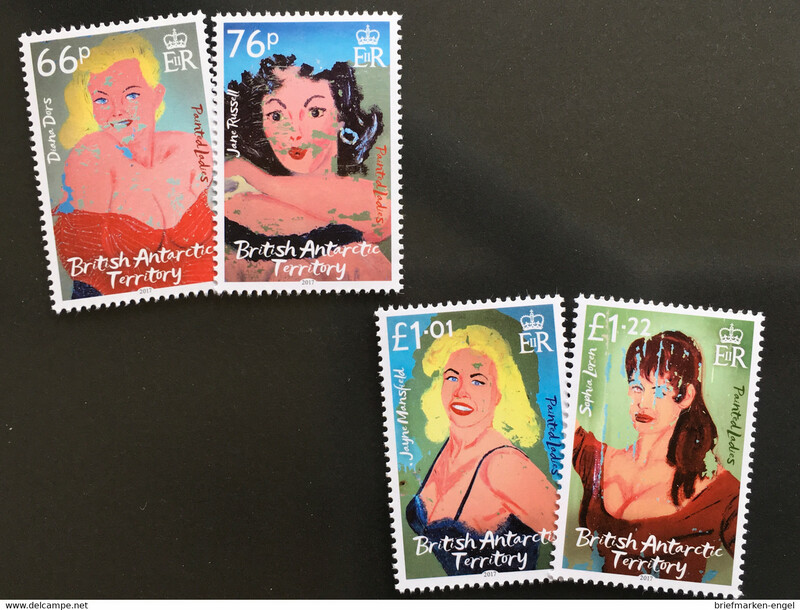 MiNr. 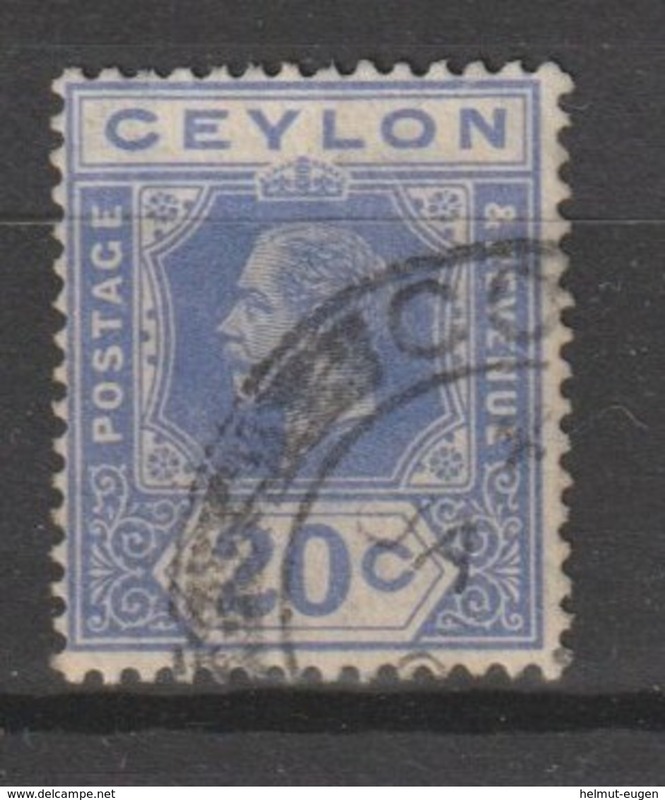 197 Sri Lanka / 1921/1927. 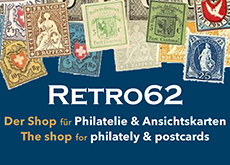 Freimarken: König Georg V.
MiNr. 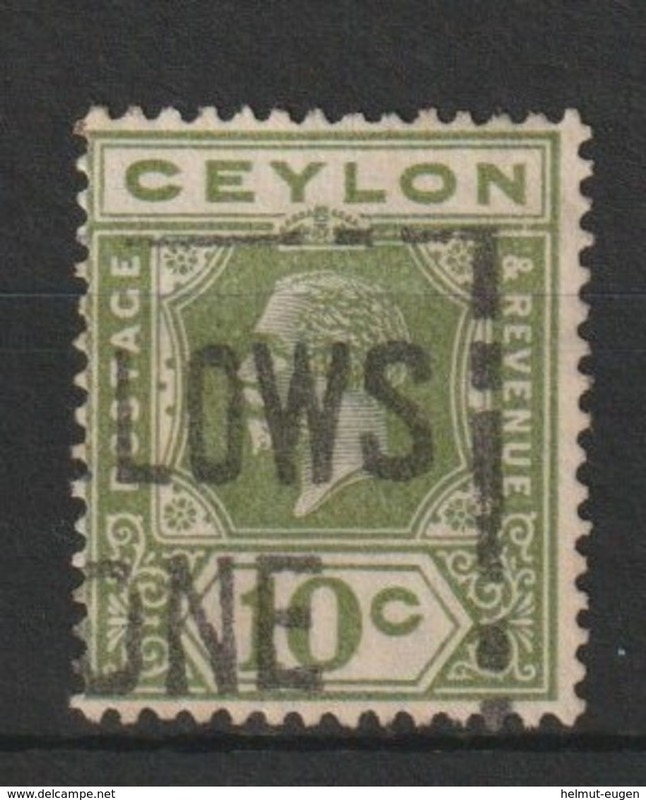 134 Sri Lanka / 1903/1905. 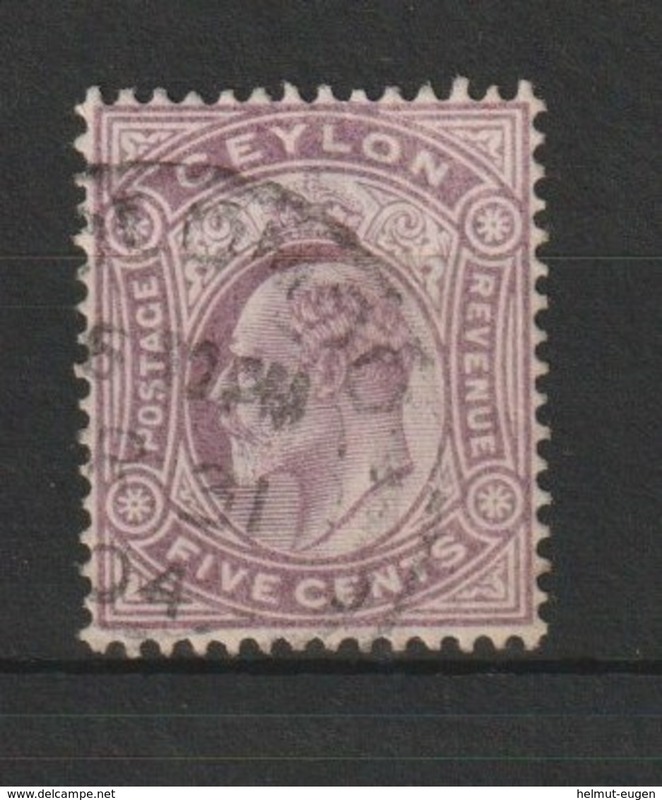 Freimarken: König Edward VII. 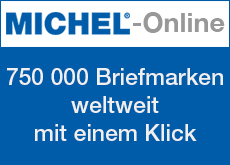 in verschiedenen Zierrahmen.